Businesses with ideas or fears about Brexit will be given access to a newly-appointed trade tsar as part of the Government’s bid to keep companies on-side ahead of negotiations with the European Union. Sajid Javid, the Business Secretary, wrote to more than 100 large businesses and trade bodies over the weekend to reassure them of an “ongoing dialogue” about corporate Britain’s relationship with Europe, following the first round of meetings with business leaders last week to discuss their concerns about leaving the EU. Mr Javid has also appointed John Alty, the boss of the Intellectual Property Office, to lead a team liaising between businesses of all sizes and the officials setting trade policy. Mr Alty, a career civil servant, worked under four trade ministers before spending more than a decade working on European trade policy. He has been drafted in to assist Lord Price, the former managing director of Waitrose who became trade minister in April, in the job of speaking to businesses. 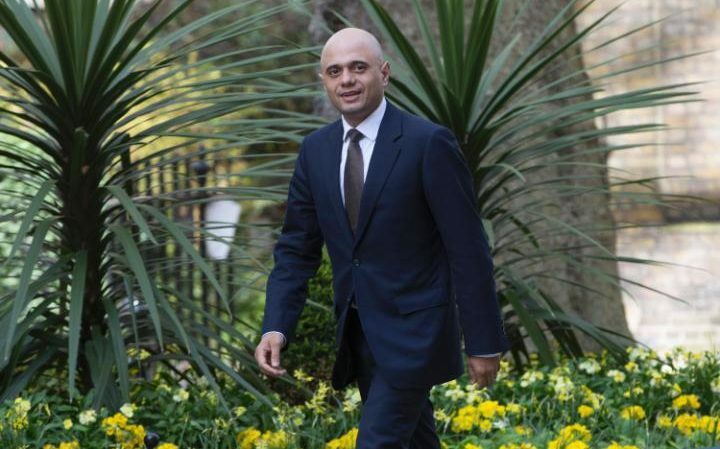 “Now more than ever, businesses need certainty to ensure the best outcome for the UK economy in the coming months so it’s vital that the government maintains an open and continuous dialogue,” Mr Javid wrote. The depth of Britain’s access to the EU’s single market in future is uncertain, and is one topic among many that will be debated between the UK Government and the EU. 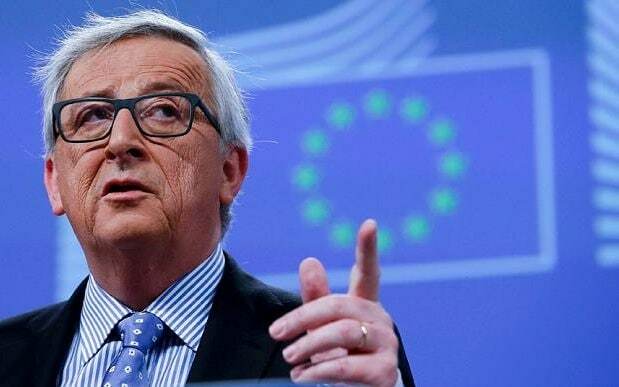 Jean-Claude Juncker, President of the European Commission, has said talks cannot begin until Britain officially triggers Article 50 and sets the clock ticking on its withdrawal from the bloc within two years. David Cameron has said this task will be left to the next Prime Minister, and there are concerns that Britain has a shortage of qualified negotiators. Meanwhile, Sadiq Khan, the Mayor of London, has written an open letter urging businesses to keep coming to the capital. “London will continue to be the successful city it is today. It will continue to be the best place in the world to do business and will always be outward-looking, trading and engaging with the entire world – including the European Union,” he wrote. The city is already fighting to keep businesses committed to the UK. Mr Khan recently made a joint statement with Anne Hidalgo, the Mayor of Paris, pledging “to work ever more closely together” after the Brexit vote – but the deputy mayor Jean-Louis Missika has said Paris is “rolling out the red carpet” for migrating businesses. The fallout for business in the UK is only beginning to be understood. Malcolm Sweeting, senior partner at the law firm Clifford Chance, said “the scale and complexity of the legal task should not be underestimated”. Lloyd Dorfman, the founder of Travelex, has said “we need to get on with containing any damaging economic impacts and maximising any opportunities” in new and existing markets for companies based in Britain.